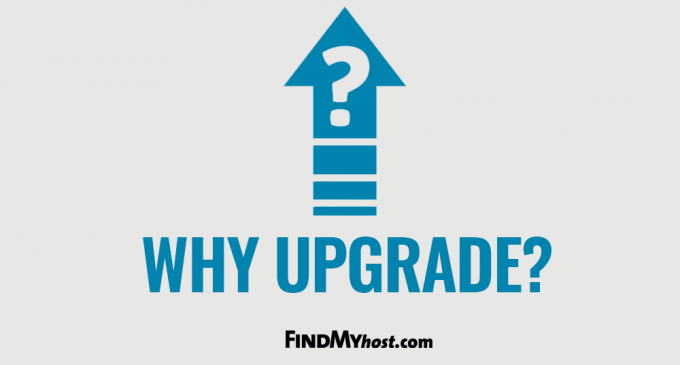 Is it time to upgrade to a dedicated server? If you are like many online business owners, you started out using a shared web hosting plan because it was convenient and more cost effective. Over time, however, a hosting upgrade becomes crucial for the continued success of your site performance. The following examines available hosting levels, as well as looks at several signs you need to upgrade your current host and the top 5 advantages associated with upgrading. 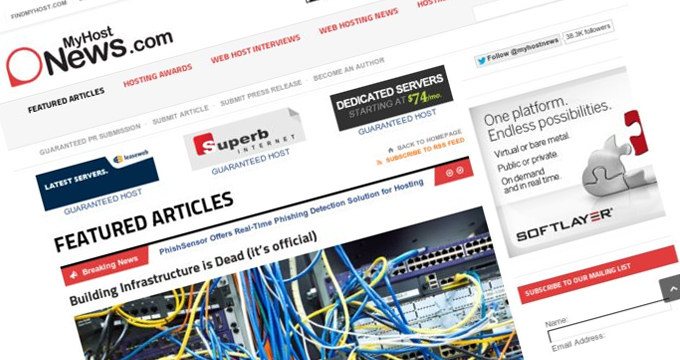 Finally, you will find our recommendations for the best companies and their dedicated server offerings. Shared: When you opt for shared hosting, you are sharing both a physical server and software applications with other websites. While this is an affordable option that requires minimal technical knowledge, the fact that there may be thousands of other sites on the server means that your site usually runs slower and can’t handle excess traffic. Virtual Private Server (VPS): Similar to a shared hosting plan, VPS hosting usually ensures there are fewer sites per server. Dedicated Servers: A dedicated server means that your website has the web server entirely to itself, which improves performance and security and allows for admin or root access. Although it is a more expensive option than the previous two, this becomes an ideal option as your website expands and grows. Cloud Hosting: Cloud hosting refers to a team of servers that band together to host a group of websites you are responsible for. The servers work as a team to manage traffic spikes or high overall traffic, but don’t provide the root access needed to alter server settings and install some types of software. Determining whether or not it is time to upgrade to a dedicated server is actually very easy. Here are the most common indications that it is time for you to upgrade. Poor website performance: This includes a slow website (increased loading time for a page) and/ or one that frequently goes offline or gives visitors an error sign. Increased number of visitors: It is usually suggested that you strongly consider upgrading if you regularly get 100 or more visitors a day. A dedicated server has the ability to handle thousands of visitors every day. Multiple websites: If you manage more than one website, a shared host is highly unlikely to be able to accommodate the amount of traffic they all receive together. Planning an expansion: If you are getting ready to expand your website, use more intensive applications, and/ or host downloadable content and videos, it is time to upgrade. 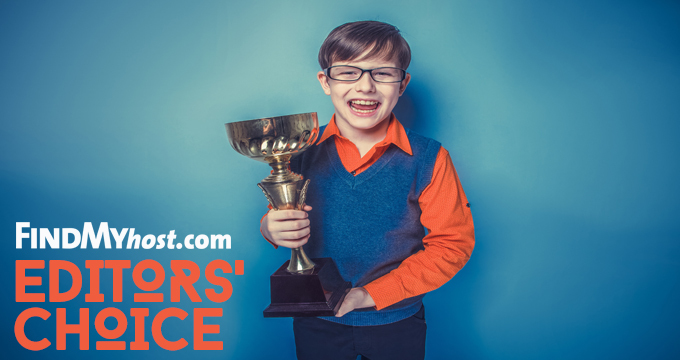 Failure to do is almost certain to interfere with your website’s overall performance. There are numerous benefits associated with upgrading to a dedicate server, so we’ll just discuss the top five below. Your site will not only be more reliable, but it will also experience a huge improvement in performance. When you opt for a dedicated server, you never have to worry about sharing your resources. As a result, you can expect:Guaranteed server uptime, which ensures that your website will almost, if not always, be available. Increased speed because you don’t have to deal with other site’s clogging up the server’s RAM and CPU. You will have complete control of hosting/ server resources. With no other sites using the server, you have complete control over resource distribution. You will have the ability to use intensive applications. It’s entirely up to you to decide what programs, applications, and scrips are run on the server. You will have the ability to customize. As the only site on the server, you can not only choose programs and software, but also configure disk space, CPU, and RAM. In addition, you will find it much easier to get additional space as your website expands and grows. Your site will be more secure. Upgrading to a dedicated provider guarantees that you are not sharing space with a possible spammer or a malicious website. It is also known for offering one of the highest levels of security against adware and malware. This is especially important if you handle with sensitive information. After all, merchants that accept credit cards online are required to be PCI DSS (Payment Card Industry Data Security Standard) compliant. Shared hosting is not PCI DSS compliant. When you decide that it is time to upgrade to a dedicated server, you may find yourself overwhelmed by all the options available. To make things easier for you, we have compiled this short list of the best companies and their dedicated server offerings. Superb Internet: In business since 1996, Superb Internet offers more than two dozen dedicated server plans to choose from, ranging from 8 GB to 32 GB RAM. In addition to a satisfaction guarantee, they also offer a price match guarantee. Altus Host: Altus Host offers several dedicated serving options, including managed dedicated servers. This allows you to focus entirely on your business, while Altus takes care of account setup, troubleshooting, and everything in between. If you are moving from another provider, you will receive free mitigation. XLHost: XLHost has 11 different plans to choose from, ranging from 16 GB to 64 GB RAM. All setup is free and will be done within 24 hours of receiving your payment. They also offer 24/7/365 technical support. LeaseWeb: Lease Web has 9 fully customizable plans. All are instantly deployable and anywhere from 4 GB to 32 GB RAM is available. In the event none of their plans work for you, you have the ability of building your own server. WiredTree Managed Hosting: Wired Tree offers 2 plans: Single XPU Intel Xeon E3/E5 and Dual CPU Intel Xeon E5. Free migration, as well as 24/7 proactive service monitoring and phone/ help desk support, a 100% network uptime SLA, and unlimited accounts and domains are included with both plans. HostSlim: HostSlim has 3 plans to choose from, ranging from 8 GB to 32 GB RAM. All servers receive 24/7 monitoring and are connected with an uplink of 16b/s to AMS-IX, one of the world’s biggest internet junctions. CyberHostPro: CyberHostPro only uses Dell PowerEdge servers based in the UK to ensure the best update with only minimal service disruption. Both managed or unmanaged plans are available. Unlike most other companies, Cyber Host Pro can accommodate up to 96 GB RAM. RivalHost: Rival Host offers fully managed dedicated servers to ensure you have control, but not any extra work. While 4 plans are available, all provide premium bandwidth and allow for unlimited domain hosting and email accounts, 1-click WordPress installer, and 24/7 support.